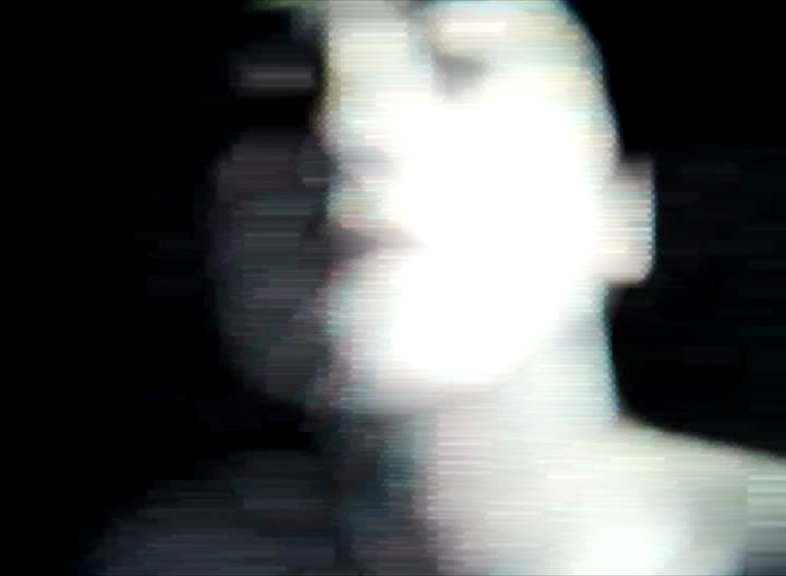 Meeting her online is a video by Amirali Ghasemi, recorded with a semi-professional camera of a live webcam of a friend. The result has been manipulated with a video editing software, then re-edited and adjusted according to the mood of the sound, and appearance of the model on the webcam. The soundtrack is taken from an experimental audio session by Erfan Abdi and Amir Lashkari, recorded at parkingallery project, Tehran. The sound of imaginary dolphins which can be heard here, for an unspecific reason makes the video even more wired than what it would be with its original sound clip. The piece has another version with a soundtrack specially made for it by Martin Shamoonpour, released 3 years later.